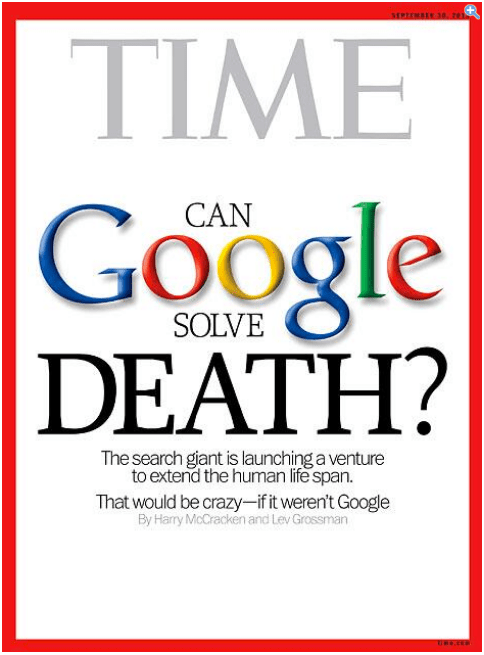 Googles new venture “Verily” has a big vision for healthcare and solving the mysteries of the world. They are taking this on in a whole new light with a whole new prescription. Imagine a chemist and an engineer and a doctor and a behavioral scientist, all working together to truly understand health and to better prevent, detect, and manage disease. Picture a world in which technology and life sciences are not distinct, but partners with a united mission. That’s the world Google wants to create. Their multidisciplinary teams have access to advanced research tools, large scale computing power, and unique technical expertise. They are gaining partners from across the industry and many fields of research to develop new technology, launch studies, and start companies. Developing new ways to treat and manage diabetes. But in a sign that the company is serious about making real progress, it’s not diving into diabetes research alone. It is working with French pharmaceutical giant Sanofi, one of the largest pharmaceutical companies. Google wanted to do more than dabble in biomedical research were growing even before Google co-founder Sergey Brin said its life sciences operation would be spun out as an independent company under Google’s reorganization into Alphabet. Google has in recent months hired prominent scientists, including immunologists, neurologist and even nanoparticle engineers to feed its life sciences ambitions. Diabetes is a logical starting point. The life sciences unit already has developed a contact lens for measuring blood glucose levels, and it recently signed a deal with medical equipment company Dexcom to develop a cheap and convenient continuous glucose monitoring device. Google says this focus on diabetes marks a move away from a “tech centric” approach to a “disease centric” approach. This is a rugged device that could be used in clinical trials and drug tests, giving researchers or physicians minute-by-minute data on how patients are faring. The experimental device, can measure pulse, heart rhythm and skin temperature, and also environmental information like light exposure and noise levels. It won’t be marketed as a consumer device, said Andy Conrad, head of the life sciences team at Google. “Our intended use is for this to become a medical device that’s prescribed to patients or used for clinical trials,” Conrad said in a telephone interview. Google offers health-monitoring smartwatch features in its Android Wear software platform for consumers, through partners such as Moto, LG Electronics Inc., Samsung and others, but most existing consumer devices aren’t rigorous enough for research, said Conrad. This is not meant to be a consumer product but a technological advance in patient researching. Google has filed a patent for a smartwatch-type device that could detect when an individual is eating and issue a reminder for patients to take their medication, MobiHealthNews reported. Google patent for a needle-free blood drawing device. It could be in the form of a wrist wearable or a handheld device. The medication reminder patent is the latest filed by Verily. The device has “one or more sensors,” and it figures out when a person is eating, partly using “pre-defined activity data that are indicative of an act of a human consuming an ingestible substance.” Activity data could include the speed and length of a person’s motions and the rotations involved. For example, the actions involved in scooping up soup with a spoon could be familiar to the device, and could be enough to trigger a notification. Verily’s business is fairly simplistic: It develops medical devices (like its smart contact lens) and advanced software, then licenses these to pharmaceutical and medical companies which will likely sell them. But Verily is also going deeper into the medical field. It’s conducting several clinical studies and experimenting with genetic sequencing and drug discovery. As of July 2014, members of the research team include Andrew Conrad, founder of LabCorp‘s National Genetics Institute; Vik Bajaj, an expert in nuclear magnetic resonance; Marija Pavlovic, who studies the effect of radiation on DNA; Alberto Vitari, a cancer biologist; Brian Otis, who worked on Google Venture’s glucose-sensing contact lens; and Mark DePristo, who worked on the GATK at the Broad Institute. Dr. Thomas R. Insel announced on Sept. 15, 2015, that he was resigning as the director of the National Institute of Mental Health (NIMH) to join this division. It is exciting to get a new perspective on healthcare research and disease management. Google Health – Easy as ABC. Alphabet, Calico and the Aging of Humanity – What on Earth are they doing? Everyone is talking about the changes at Google, and it really doesn’t matter if we think it’s good or bad (although I think it is a good thing). They are Google, and they will do. They are so ginormous that even if this wasn’t the right thing, they’ll just change and go in a different direction if need be. Bottom line: just go with it and see what they do. But what are they doing? Specifically, in healthcare? This is an area they have been a little fuzzy on direction, but that has changed over the past 2 years. Let’s take a look at what some of the top healthcare challenges Google is taking on. 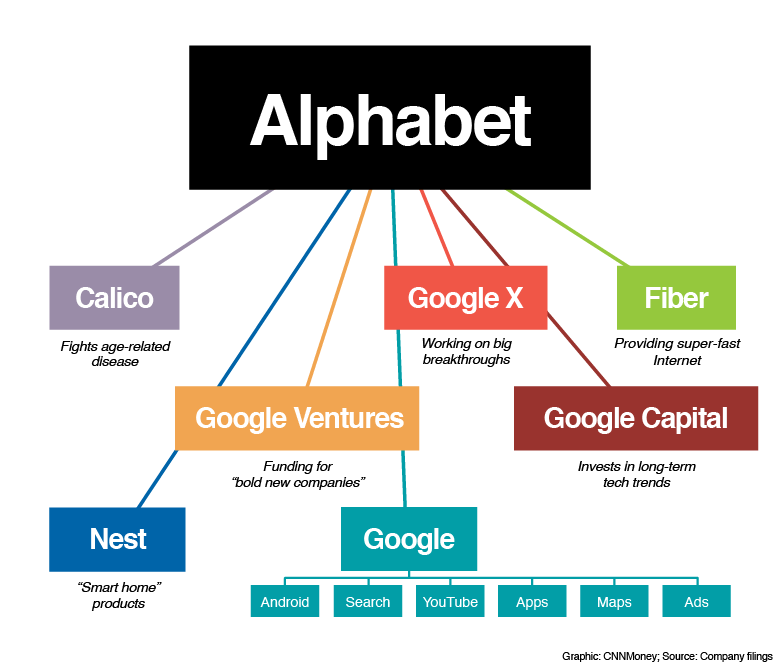 In addition, one of their initiatives called Calico, has now become a main component of the new structure –Alphabet Inc (also check out the Google Alphabet announcement at ABC.XYZ and look for the easter egg too). Calico is an independent research and development biotech company established in 2013 by Google Inc. and Arthur D. Levinson with the goal of combating aging and associated diseases. The name Calico is shorthand for California Life Company. In Google’s 2013 Founders’ Letter, Larry Page described Calico as a company focused on “health, wellbeing and longevity.” In August 2015, Google announced plans to restructure into Alphabet Inc., wherein Google and Calico would become two of the main units of the new company. Researching cures for age-related diseases. The researchers from Google’s Calico team have partnered with several outside organizations to study the biology of aging and to develop potential interventions that will slow aging and counteract age-related diseases. Google’s Calico team is comprised of scientists from the fields of medicine, drug development, molecular biology and genetics. Detecting and fighting cancer. In 2013, Google filed a patent for a wearable device that would target cancer cells by sending magnetic nanoparticles into a patient’s bloodstream. “The binding of the particles to the targets allows the targets to be selectively modified or destroyed by energy from outside the body such that the adverse health effects are reduced or eliminated,” the patent application says. Last October, Google also announced it was working on development of a pill that it hopes will detect cancers and other diseases by sending magnetic nanoparticles into the bloodstream. 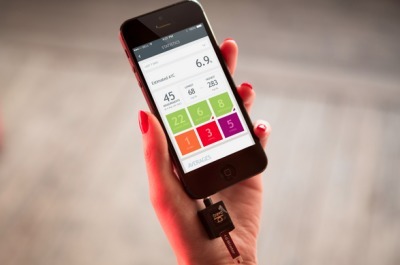 Simplifying glucose monitoring. Early last year, Google unveiled a prototype of a contact lens that monitors glucose levels in tears. The lens uses a minuscule glucose sensor and a wireless transmitter to monitor blood sugar so that insulin doses can be adjusted accordingly. The lenses are not expected to be available to consumers for at least another four years. Google last month forged a partnership with pharmaceutical company Novartis to work on a contact lens that can monitor blood glucose levels. – US Centre for Disease Control and Prevention. “The small sensor, which will be the size of a Band-Aid, will sit on the skin and constantly monitor blood sugar levels rather than relying on finger pricks. 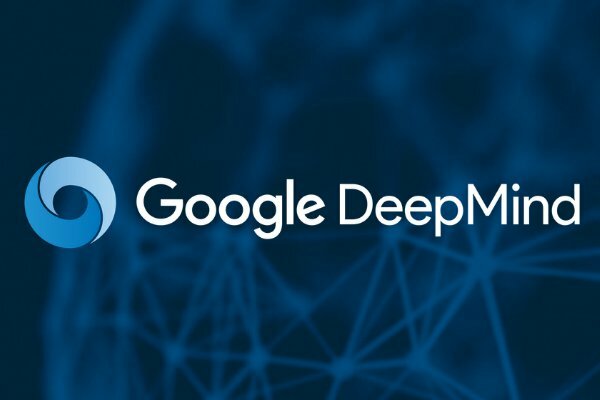 The sensor and algorithms will connect with Google hardware and its cloud for a strong data platform. This collaboration is another step toward expanding monitoring options and making it easier for people with diabetes to proactively manage their health,” stated Andrew Conrad, head of the Life Sciences team at Google, in a statement. DexCom estimates that the sensor will be commercialized within the next five years. The glucose monitoring device is not Google’s first step into the development of medical devices, as the Life Sciences team is also working on a health tracking wristband that will track temperature, pulse, and heart rhythm. In addition. At the end of the day, Google is 100% dedicated to healthcare in the world. Where they land with solutions over the years to come will be most interesting to watch. These are exciting times for Google. They have no promise of a product or return on investment, but they know that moonshots have paid off big in the past. And part of their belief is not surrounded by money, but of hope.